We deliver professional eCommerce Web Design solutions that really drives sales for businesses in Perth, Australia and world wide! As a Perth-based professional eCommerce website company, we specialise in making your business money. Already have a retail shop and would like to be open 24/7 if it were possible  (say if sleep wasn’t a requirement or overtime wasn’t a factor)? Want to test the market before setting up a physical retail store? Want to broaden your horizons and sell worldwide? If you read the above and your head is bobbing about like a car dashboard novelty, then our web services can help you set-up a professional eCommerce website design with secure online payment facilities. It’s the ultimate solution for safely selling online. As an experienced, accomplished and professional eCommerce web design Perth company who services web design, we’ve got what it takes to create a web store you’ll be proud to call your own. Perth-based or anywhere in Australia or overseas, we can build an eCommerce site component on any company website within our content management system (CMS), we can even arrange web hosting if required to suit individual hosting requirements. Your home page is your ‘shop front’. 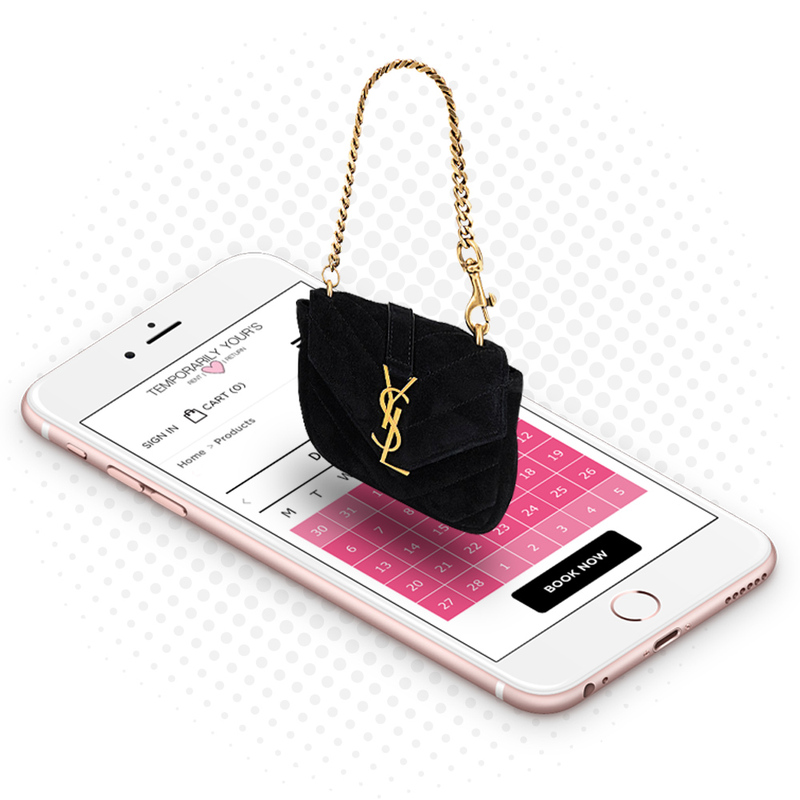 It’s where most will begin their shopping experience with you, so we want to make it as intuitive as possible for your customers. (Think about it. Everyone’s busy and no one likes searching aimlessly for stuff, whether on foot or on screen). During this phase of your eCommerce web sites design, we’ll work closely with your company to develop a home page that displays your product range in an obvious manner, so your customers can find what they’re looking for on your site and stay happy little Vegemites. Your home page design is now complete and it’s time to design your internal page. This is where you ‘close the deal’ with your customers, offering comprehensive product detail (photos, descriptions etc.). This is known as ‘display advertising’ and is a proven sales tool within newspapers and magazines. Your internal page is both your product display and sales person combined – and a professional web designer from our team will help you get it just right. As with the actual supermarket, not all online shopping carts are created equal. Various online shopping carts have features which make life easier. How your customers shop, the nature of what you sell and how you process transactions will affect which shopping cart we recommend as the most powerful and convenient for you. SEO is a specific way of writing online content to attract the highest amount of website visitors – and part of having an impressive new eCommerce web design is bringing in brand new visitors! We’ll optimise your website so that your business ranks highly across all search engines.